Never mind the purpose of the site in question. Blog? WordPress. Business site? WordPress. Portfolio? WordPress. eCommerce? Okay… Maybe this one wouldn’t have been WordPress back then. Anyway, you get the drift. Nowadays, however, the landscape has evolved and there are a number of new players on the field. Younger players. More agile players. More purpose-driven players. One of them is Wix. Today, we’ll look at which platform is best — the Wix vs. WordPress comparison that’s been a long time coming. By the end of this article, we’ll have answered a key question: Can the old WordPress still stack up against newcomer Wix? which is the better solution — and why. Before we can explain the main difference, though, we have to make one thing clear: Here, we’re comparing Wix to the self-hosted version of WordPress, which is available through WordPress.org. The .org is different from WordPress.com. If you feel as though you need more info on this, here’s a good explanation of what both WordPresses bring to the table. By far, the biggest difference between Wix and WordPress is that WordPress is a standalone software that you need to install (or have installed by a third party) on a web server. Only then do you get to use it as the software running your site. Wix, on the other hand, is a tool/service that you sign up for. Once you’ve signed up, Wix allows you to build, and then manage, your website all within Wix.com. It takes care of the hosting and does all the technical heavy lifting. Think of it this way: Wix vs. WordPress is much like Google Docs vs. MS Word. 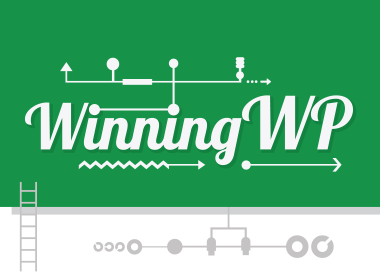 What’s Wix and how does it work? It’s an all-in-one platform. 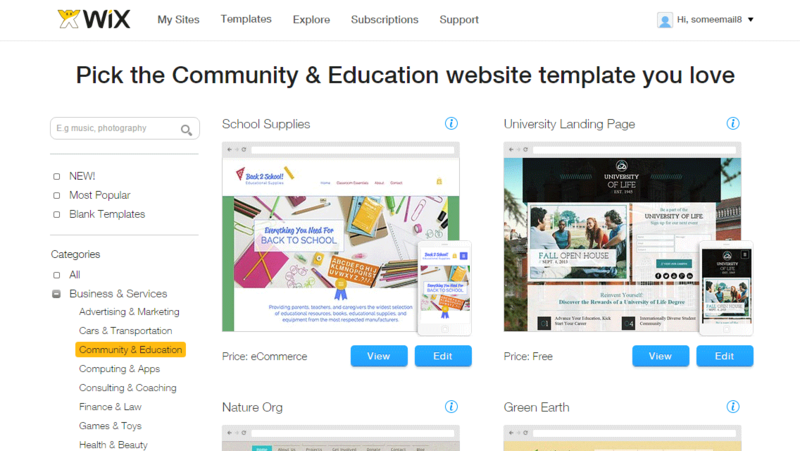 Wix allows you to build a website from scratch on your own. No coding skills are required. Wix can be used by anyone. Prices range from free to $18 a month, depending on which plan you choose. If you want a custom domain — such as YourSite.com — you’ll need to shell out a bit more. More than 70,000,000 people are using Wix already. There are more than 500 site designs and official templates to choose from.  Every new site gets a custom subdomain for free — e.g. YourSite.wix.com. The Wix experience is friendly and easy to grasp from the get-go. The big start now button on the homepage takes you through signup and on to the first step in building your new site. 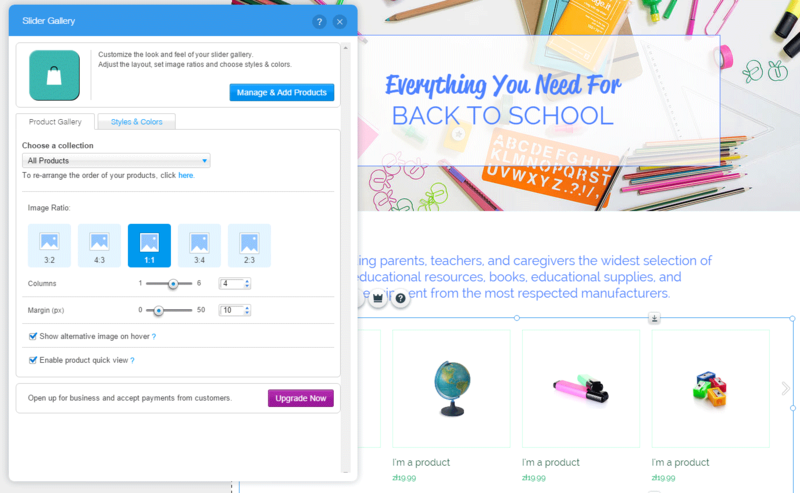 This is where you get to select the purpose of the site, and Wix uses this information to suggest specifically optimized designs in the next step. At this stage, Wix gives you access to its website builder, where you can adjust everything about your site, and ultimately publish it to the world. 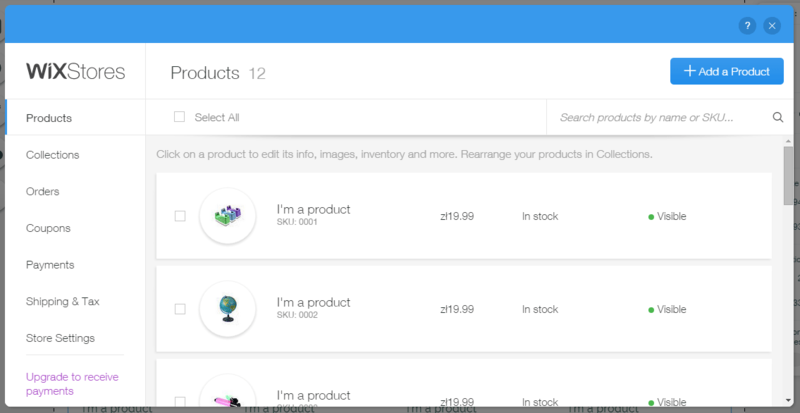 add Wix’s own store module, which lets you sell your products online and collect payments. If you want to adjust any of the text on the page, just double click it and an editor window will pop up. Deleting anything is just as simple — select a given element with your mouse and hit del on the keyboard. 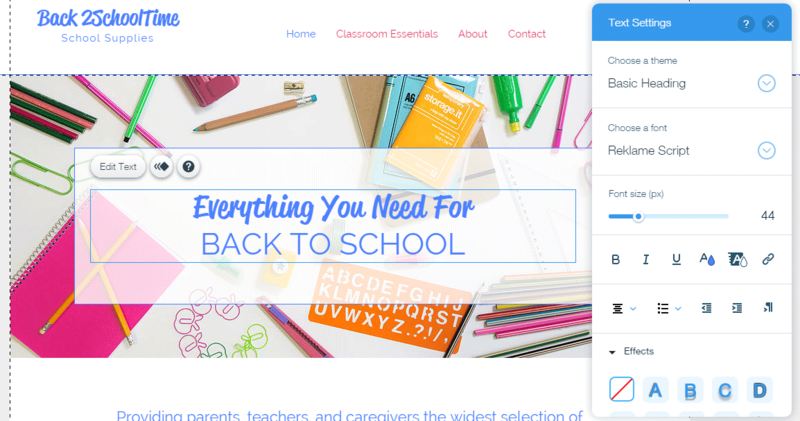 In general, double clicking on anything will show you the options and customizations that Wix has for that element. But that’s just working with your homepage. To get to other pages that make up your website, you’ll need to go to the top menu. 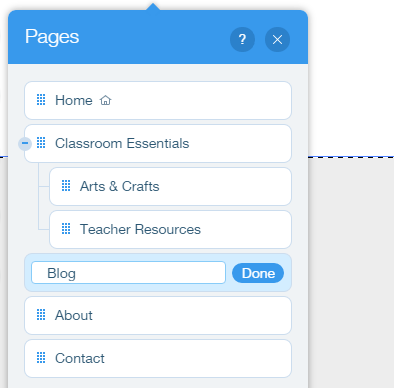 Clicking on any given page will launch the page builder for that particular page, and you’ll be able to work with the drag-and-drop interface all over again. By repeating this process, you can create and tweak each page on your website. 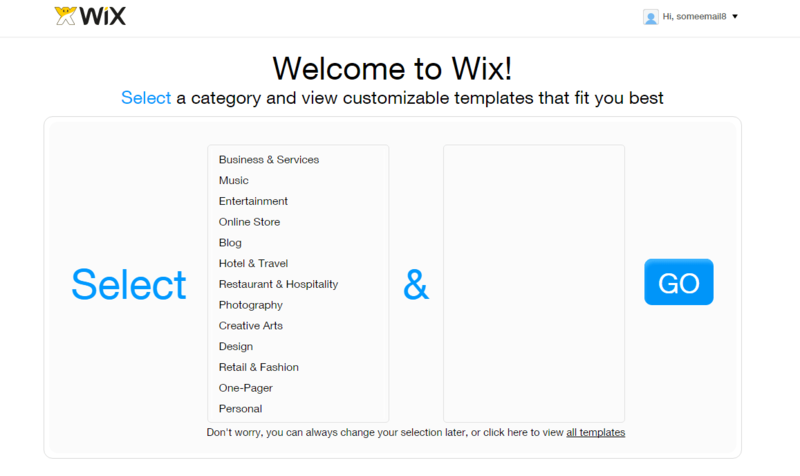 If you want to have an online store as one of the pages, Wix can do that. 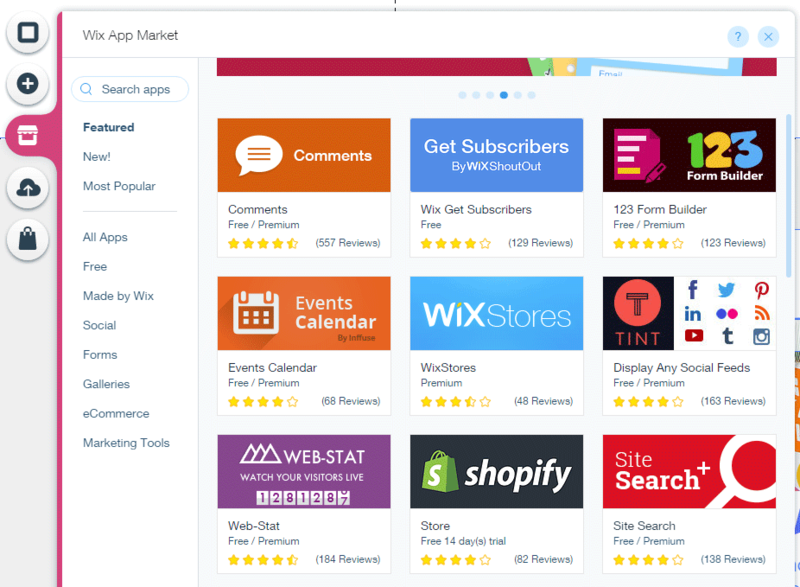 You can display a list of products and product categories on any page, and Wix also provides an easy way to manage these products. Wix also allows you to make settings for payment (how you’re going to be collecting them), taxes, shipping, and so on. In the end, getting an eCommerce store started with Wix is very easy — and, more importantly, you can do it yourself. Wix just seems to be a more user-friendly eCommerce solution than WordPress. 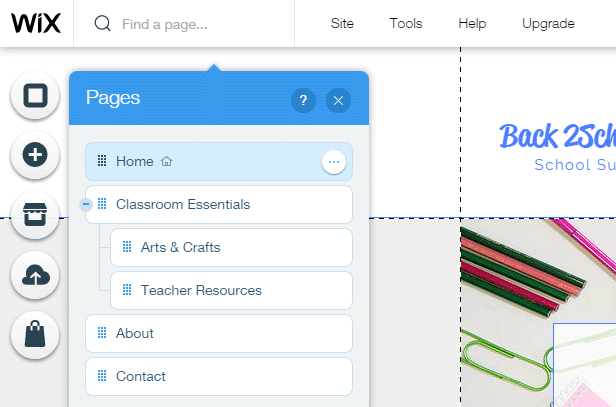 Blogging with Wix isn’t very complicated either — everything starts by creating a new page. 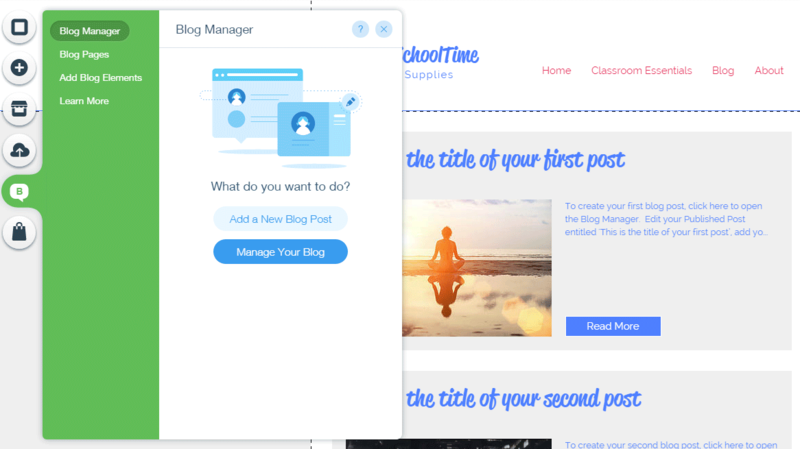 Then, you can add a blog module to that page. At this point, you get access to a whole new blog manager. 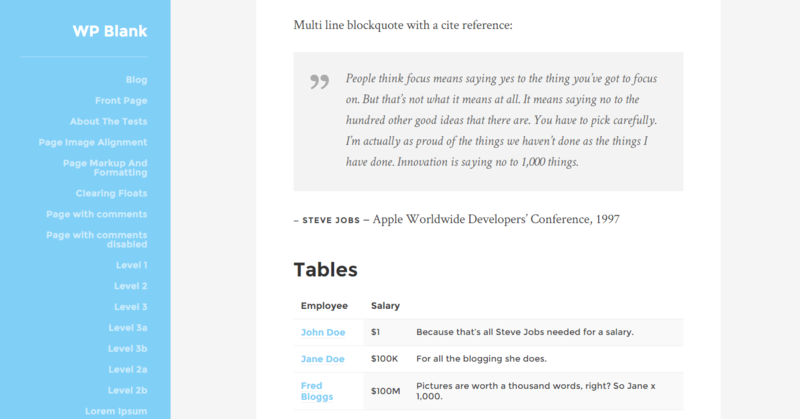 The blog editing interface is very friendly, and actually quite similar to WordPress’s interface. Once you’re done adjusting your pages, you can publish the site for all the world to see. The site will get assigned to your unique subdomain and a subdirectory, for example YourSite.wix.com/something. WordPress is software that needs to be installed on a web server before it can be used to build a website. It has tons of built-in features. It comes with powerful content management capabilities. WordPress has thousands of available website designs/themes. WordPress has incredible extension capabilities. There are tens of thousands of plugins available — and most of them are free! At least some website-building skills are required to launch a website with WordPress. WordPress itself is free, but you need to invest in a custom domain — such as YourSite.com (from $10 a year) — and a web server (from about $5 a month). WordPress can’t work without these two things. There’s no support, per se. When it comes to Wix vs. WordPress, getting started with WordPress is a very different experience from getting started with Wix. While a Wix website can be built and launched within a single interface — after logging in to Wix.com — WordPress requires you to do a couple of small tasks before you get to work with your actual website. First, you need to get yourself a hosting account, which means buying a server subscription (here’s a handy guide to making the right choice), and a domain name. Next, you need to connect the two together, and only then can you start installing WordPress and setting up your website. If you’re lucky, your hosting company will handle all three of the following steps for you: Setting up your hosting account, registering a domain, and installing a clean version of WordPress. This is actually the recommended approach across the board, even if you’re just getting started with WordPress and don’t have any prior site-building experience. Note: If you’re not sure whether your hosting company is going to handle this for you, contact them through the support section on their site and ask. After going through all of the above, you can finally start working with a clean WordPress installation, and turn it into a functional and good-looking website. In our Wix vs. WordPress face-off, Wix seems to be coming out on top in the installation department. “Now what?” is a common question at this point. Although this is a fact that’s hard to swallow for some people, WordPress isn’t the most beginner-friendly platform. Unlike Wix, it doesn’t take you by the hand through the process of building a website. Instead, it gives you a dashboard — a powerful dashboard, at that — that you need to learn to navigate on your own. This can be done by going to Appearance > Themes (from the menu to the left) and then clicking on Add New. Every theme you see is available for free and can be installed in just a couple of clicks. 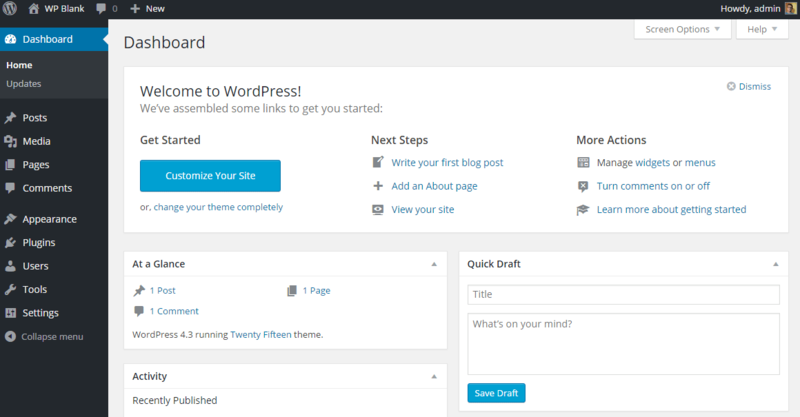 Themes are just one side of the WordPress customization coin. The other side is plugins. In simple terms, WordPress plugins provide you with new features that aren’t available in WordPress out of the box. For instance, you can get plugins that’ll take care of your site’s SEO, give you contact form functionality, optimize your images, enable caching, and thousands — literally thousands — of other upgrades. Installing plugins works much like installing themes. Just go to Plugins > Add New. It’s a good idea to look into plugins listed on the featured and popular lists first — both of which have a heap of interesting (and very useful) plugins. Again, every plugin operates on a different principle, so each one has its own learning curve. Even though most plugins are very simple in both structure and use, you could also stumble upon more complicated ones (such as for site backups or stats). At the end of the day, building a nice-looking and functional site with WordPress is all about finding a good combination of theme and plugins — WordPress is very different from Wix in this regard. Essentially, Wix helps you set things up. WordPress leaves you alone and lets you figure things out on your own. Depending on the kind of user you are, this could be good or bad news. There are two main content types in WordPress: Posts and pages. The official definition of posts reads: When you’re writing a regular blog entry, you write a post. Posts, in a default setup, appear in reverse chronological order on your blog’s home page. And for pages, it says: Pages are for content such as ‘About’, ‘Contact’, etc. Pages live outside of the normal blog chronology, and are often used to present timeless information about yourself or your site — information that’s always applicable. You can use pages to organize and manage any content. To create a new blog post, just go to Posts > Add New, add text, images and/or video, and hit publish. To create a page, go to Pages > Add New, input the content, and hit publish. As you can see, the process is exactly the same for posts and pages. In WordPress’s default setup, there’s no drag-and-drop feature for creating content and aligning it on the site — everything’s a bit more traditional in its form. Essentially, publishing content is somewhat similar to creating an MS Word document. WordPress was originally designed to be a blogging platform. You can tell by the fact that posts are the default type of content, and that they’re given prominent placement. Learning how to use WordPress to its full potential can take time, and a lot of experimentation with different themes and plugins. In its default version, WordPress is not ready for eCommerce. Despite that, there are a couple of great eCommerce plugins available, chief of which is WooCommerce. 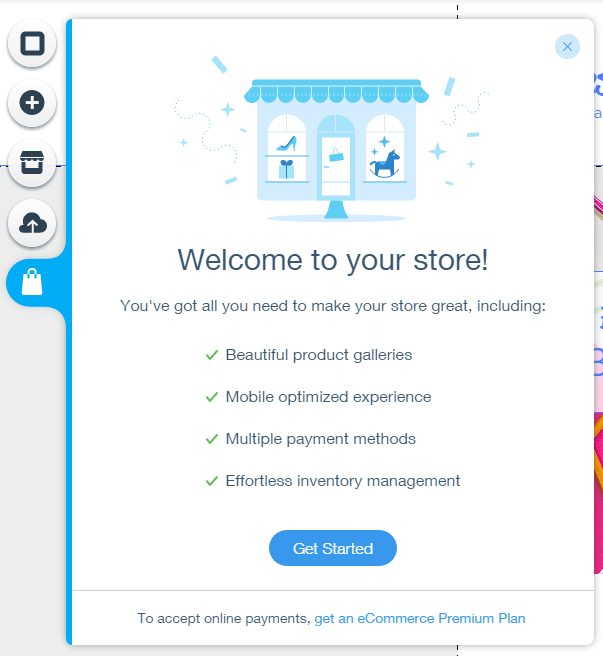 It delivers all the functionality you may need for your online store (shopping carts, products, payments, coupons, product management, and so on), and does it for free. WooCommerce is great for people who are determined to use WordPress, but want to add an eCommerce component to their site as well. It’s easy to grasp, and similar to the way Wix handles its eCommerce module. That being said, if an eCommerce store is the only thing you want to build, you’re still probably better off with one of the dedicated eCommerce solutions — some of which we covered in a previous article. As I said, WordPress was built as a blogging platform, and, for that reason, nothing comes close to WordPress’s blogging feature. Managing blog posts is straightforward: You can include whatever type of content you wish in them, including text, images, video and audio; you can assign categories and tags; you can set a specific publication date, and much more. Wix vs. WordPress for blogging? 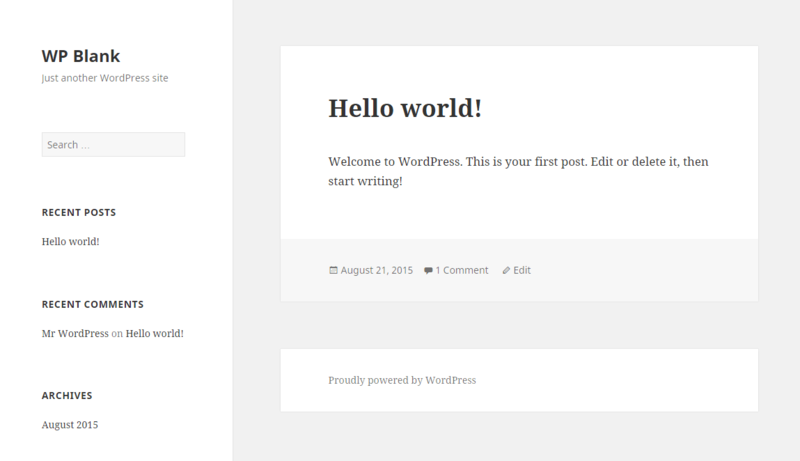 Even though the blogging module in Wix is nice, WordPress is still a lot better as a blogging platform. Both WordPress and Wix have their strengths and weaknesses. Everything happens within Wix.com. You don’t have to go anywhere else to set up your site. You don’t have to worry about any technical stuff. You get a good range of features right from the get-go. 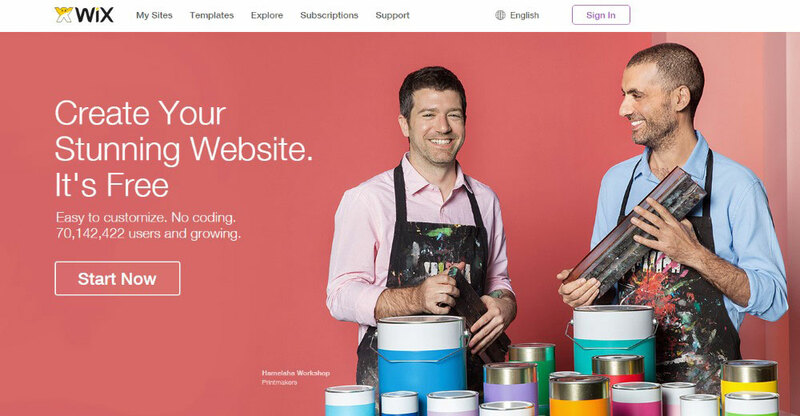 It has integrated eCommerce — Wix wins the eCommerce round over WordPress. It’s got drag-and-drop site building — no such thing in WordPress. You can get started in a couple of minutes — quicker than you can with WordPress. There’s support — no support for WordPress. WordPress — the software — is free and open-source. 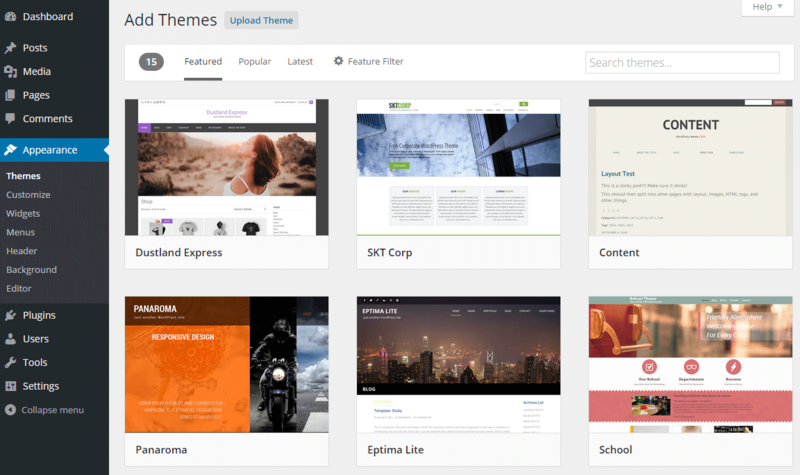 There are thousands of themes and thousands of plugins available — many more than with Wix. 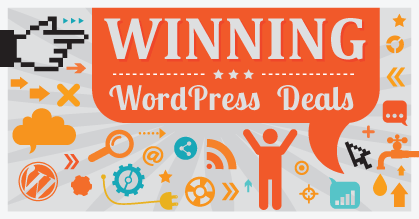 Finding a design that truly fits you is only a matter of time — when it comes to design options, WordPress wins over Wix. It’s the most popular CMS on the web (nearly 19 percent of the web runs on WordPress) — WordPress is much more popular than Wix. It gets frequent updates and has a lively community. 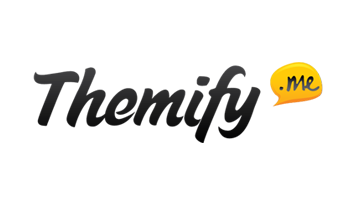 Great content management capabilities — better than Wix’s. 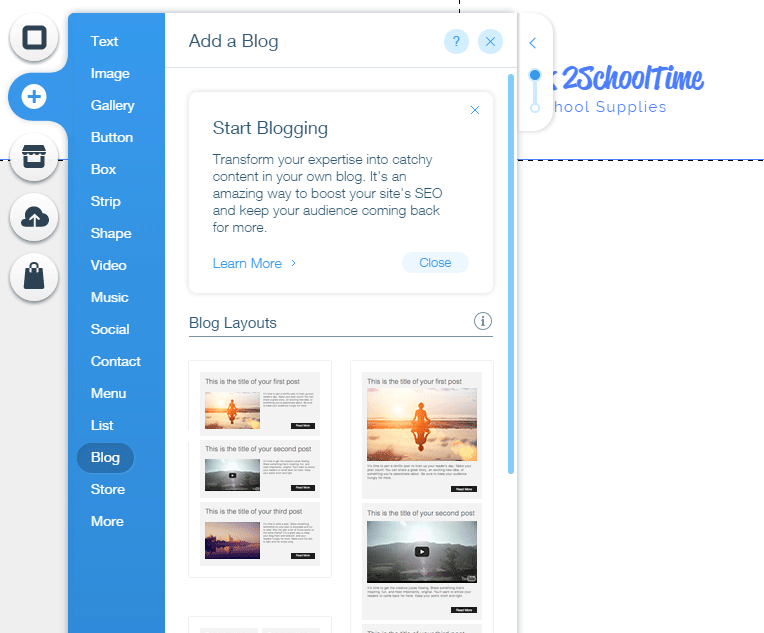 It’s got a great blogging module — better than Wix’s. WordPress is extremely customizable through and through — you have power over every aspect of your website. Wix can take your site down for whatever reason at any time — you’re never in full control. Not all designs available in Wix look good, and the good ones are often used on multiple sites — this could potentially make your site less unique. You can’t change your site design later — you’re stuck with the design you initially selected. Not all designs are SEO-friendly. The customization possibilities are limited — you can’t install new features on your own (like you can in WordPress through plugins), and everything needs to be pre-approved by Wix and available as a module. The blogging module is sometimes wonky. 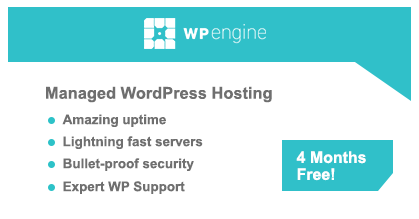 Launching a WordPress site requires additional costs — domain and hosting. If your hosting company isn’t very cooperative, you’ll have to do all the technical heavy lifting on your own. Themes can work very differently from one another — mastering one doesn’t mean you’ll immediately know how to use another. The same goes for plugins — there’s a lot of variability in how they work and how they interact with the user. The admin dashboard isn’t the most intuitive interface. There’s no support, per se — there are support forums, but they offer nowhere near the level of support offered by Wix. The Bottom Line: Wix vs. WordPress — Who Wins? It all depends on what you need the site for and how savvy you are when it comes to site building. If you have no prior experience, and you just need a basic website to either serve as an online business card or sell some of your products online, Wix is a better solution. 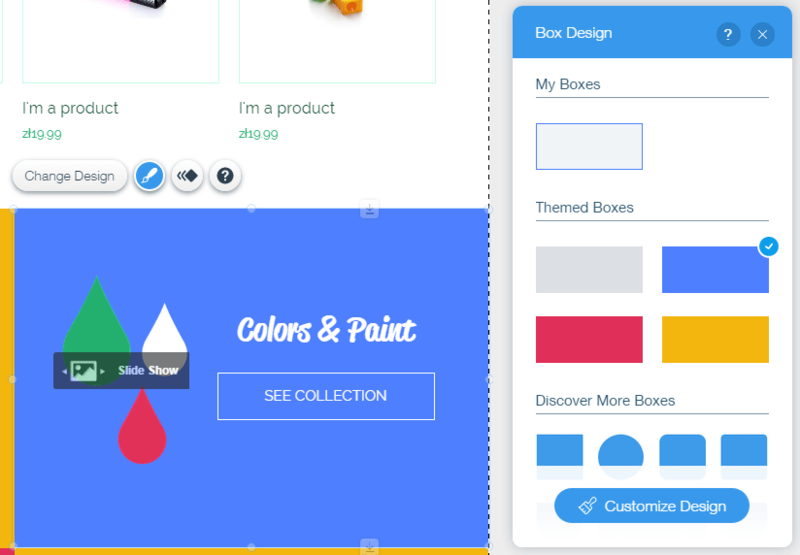 It’s easier to use straight from the box, and you can set your site up in a matter of minutes — with Wix taking you through the process step by step. You also get good features that are more than enough to get you started. If you’re not afraid of getting your hands dirty, and you’re willing to learn how websites work, WordPress is a better solution. 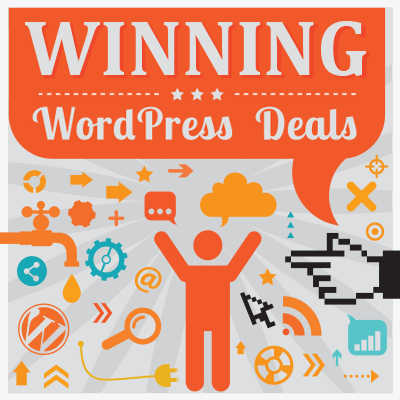 WordPress gives you full control over your website. You can extend the features of your site virtually without limits by using the myriad plugins available. 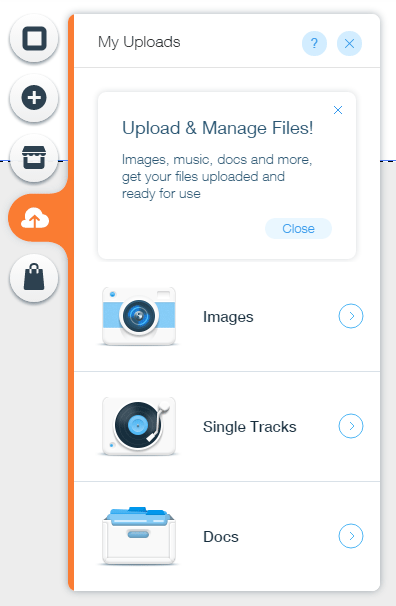 You can choose from thousands of themes — and even modify them by hand in many cases. You get to interact with a huge WordPress community, either through the official forums, Twitter, or other resources. This one goes to WordPress too. Built as a blogging platform, WordPress is still optimized to run a blog, and delivers many features right out of the box. Granted, the setup can take a while, but the effort is worth it. If all you need is a very simple eCommerce store, neither Wix, nor WordPress is your best bet. Go with an alternative (although it IS worth noting that WooCommerce is a very powerful tool, and will definitely suit some, slightly more involved, sites). Which do you consider the winner? Are you with Wix or WordPress? Glad to read this; have only recently heard of Wix. Your comparison has a gaping hole in it, though: What about security? 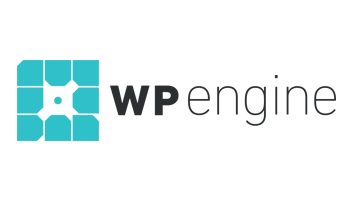 There is WordFence and BruteProtect for WP. Without knowing what kind of hacker protections Wix has in place (since it’s their server), it’s pointless to build anything on it. It’s a hacker’s playground out there. Hmmm….I’m thinking Wix is pretty locked down with regards to security since it’s a pretty closed (and actively regulated) system. Just like Apple, you can’t have an app on Wix with out it being approved. Look at all the plugins on WP that are on a persons site that are out of date, and there my friend is the hackers play ground. WP updates so frequently now, many plugin developers just give up, trying to keep up. WordPress is like a wife while Wix is a girlfriend. Now who would you love more? “It’s got drag-and-drop site building. No such thing in WordPress.” Ooops, you forgot UpFront, Visual Composer, and fantastic Beaver Builder. WordPress with Visual Composer and a good theme is very easy for people to update and incredibly powerful. You just need to keep your site up to date or install a good security program. I hate the wix marketing – build a website in 5 minutes. Yeah, if you want to impress your grandma. It takes LOTS of time and effort before you even THINK about building to design a descent website. I see so many pro wix users gloating about how good wix is – i then visit their website link and in almost every case nearly throw-up (unless built by a pro) Try building a multilevel multi catagory site on wix! good luck with that. Try roll backs – no pilot sites either – Try upgrading or moving your Wix! At the end of the day wix is just a hosted limited platform – put in crap and it will show crap. But its nowhere near as powerful as wordpress. The actual business feature difference count is greater than 100 in favor of wordpress. If you want a list i will gladly provide one. Excellent! Best comparison I have seen online. Thanks so much. Gosh….Well, let me back to WordPress! At the first moment, I got really excited about Wix but now after reading your article, I made up my mind! Thanks. That was an enjoyable and an informative article.